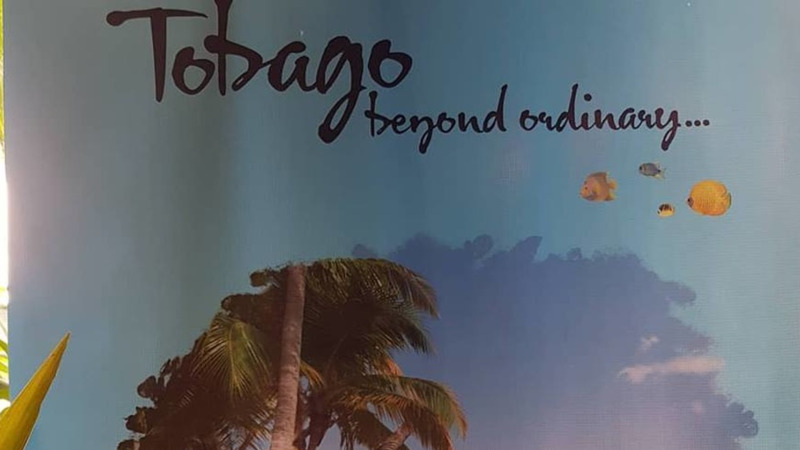 Since launching its new tourism strategy urging visitors to discover a Tobago that's 'Beyond Ordinary', the Tobago Tourism Agency Ltd is wasting no time in getting its message to the world. 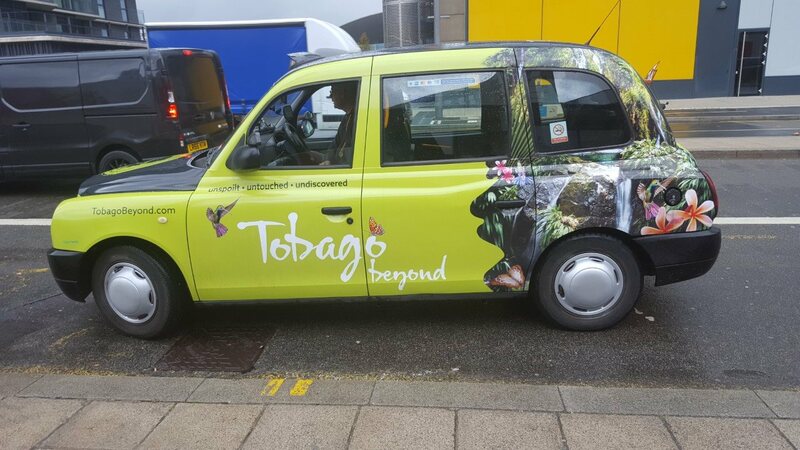 During their attendance at the World Travel Market in London, TTAL unveiled a 'Tobago Beyond' branded cab to promote the island. 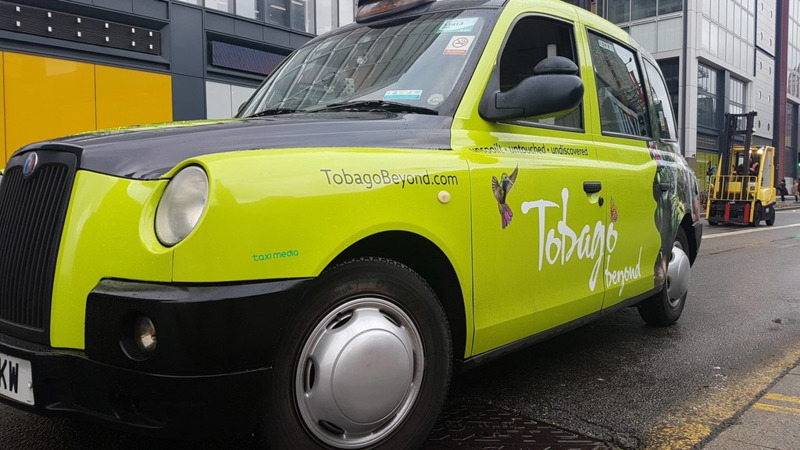 The black cab is a well-known London trademark and has been used by other islands as a marketing tool in the past. 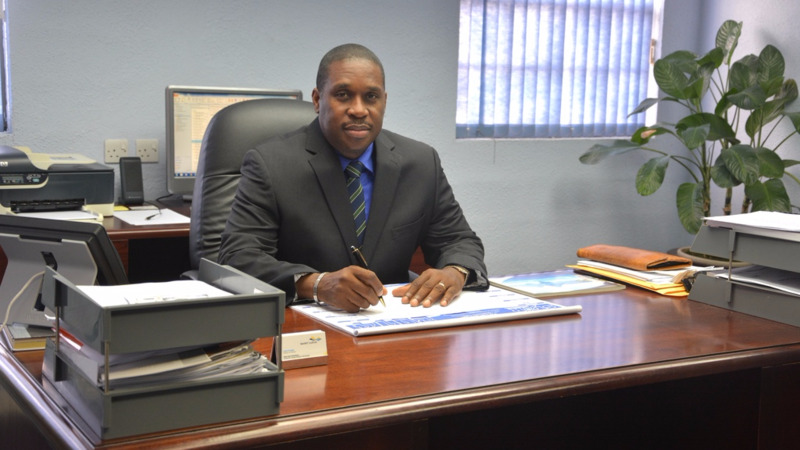 Chief Secretary Kelvin Charles, Secretary of Tourism, Culture and Transportation, Councillor Nadine Stewart, as well as, TTAL CEO Louis Lewis and Board member, Dr. Sherma Roberts took the maiden journey on the cab.